Swiss International Air Lines prides itself on being the national airline of Switzerland, operating flights to and from Europe, North America, South America, Africa and Asia. It travels to 102 destinations in 46 countries and is a well-established, well trusted partner to Lufthansa. 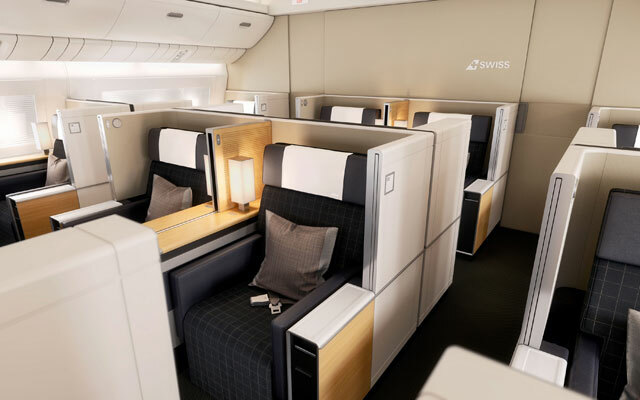 Swiss Economy provides passengers with generous seat distances giving passengers plenty of leg room to stretch out their legs and adjustable headrests to allow them to rest comfortably or simply enjoy the journey in maximum comfort. 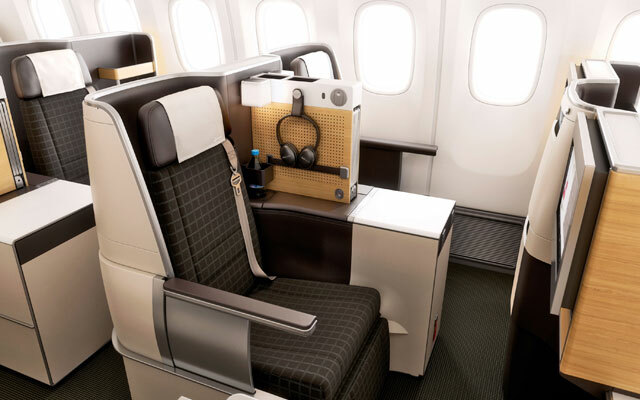 With international flights passengers also have the option to reserve their seat in advance to suit their particular needs (e.g extra leg room). 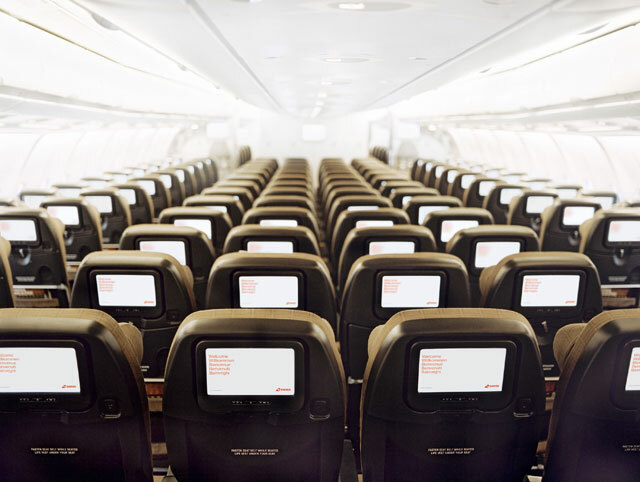 All this coupled with delicious menus to suit the length of your journey, your individual entertainment programme on long haul flights to keep you amused, and complementary drinks throughout your flight, you are in for a treat! Travel professionals have repeatedly voted Swiss Business the best in Europe and it is easy to see why! On European flights the neighboring seat is always left vacant to maximise comfort and privacy and on intercontinental flights the spacious work space transforms into 2 meter bed at the touch of a button. The integrated massage feature also makes you feel pampered the entire journey. Additional benefits include priority check in and boarding, access to the Business lounge which keeps you secluded from the hustle and bustle of the airport and plenty of room to pack all those travel essentials! Swiss First definitely aims to provide you with class. From spending time in the exclusive Swiss and Star Alliance lounges to priority boarding and avoiding all the queuing, luxury starts before you even take off! Then when you have boarded, passengers can enjoy First class armchairs that are available, or if you fancy a snooze, you can turn it into a bed in seconds! Added to this you can decide when to enjoy your culinary delights from the gourmet menu and sample the best of the in-flight entertainment.